I worked from start on taw9eel.com project (I have great recommendation on linkedin from store owner). 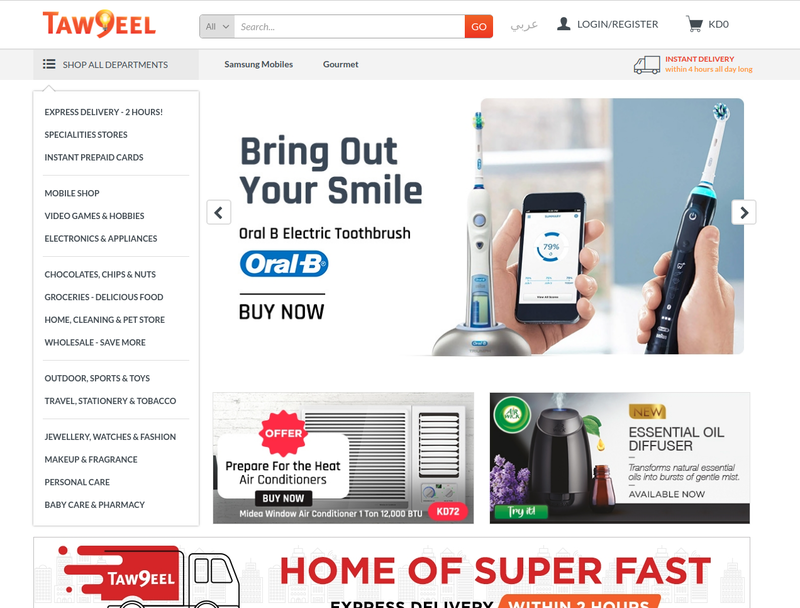 The biggest web site in Kuwait for online shopping. Big amount of order / big traffic / big impacts. A lot of different technologies we used, like SOLR search (for arabic and english store view), RabbitMQ message broker for async operation, creating pdf coupons (attachment in new order email). Also I worked on implementation two version of ERP. A lot of things and experience. Total custom solution based on Magento. 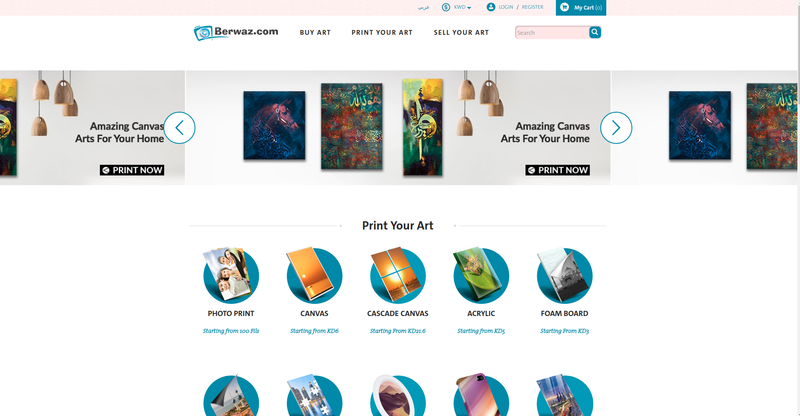 Ecommerce site for selling images and Print Your Art feature from Kuwait. Print Your Art is total custom solution, developed from scratch. We used imageMagic and Gearman workers for async image processing (for Print Your Art feature). We implemented custom composite product type because we had to sell products which consist from: image + image size + frame (three child simple products).